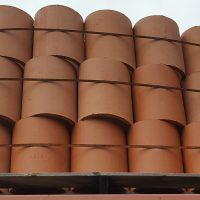 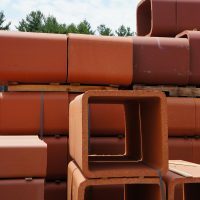 Flue - Portland Stone Ware Co., Inc.
Portland Stone Ware works with Superior Clay Corporation to supply flue lining to mason retail yards in the northeast. 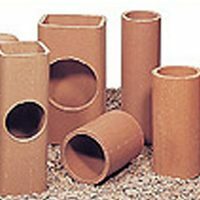 A clay chimney flue liner is the safest, most efficient product designed to carry away the byproducts of fireplaces and many gas appliances. 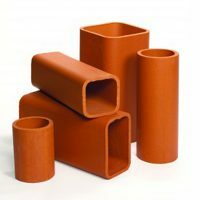 They range in several different sizes and come in both square and round shapes. 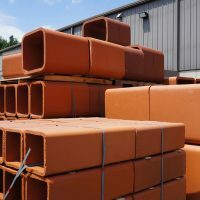 The inert nature of clay makes the final product resistant to rust and corrosion caused by the by-products of combustion in the furnace. 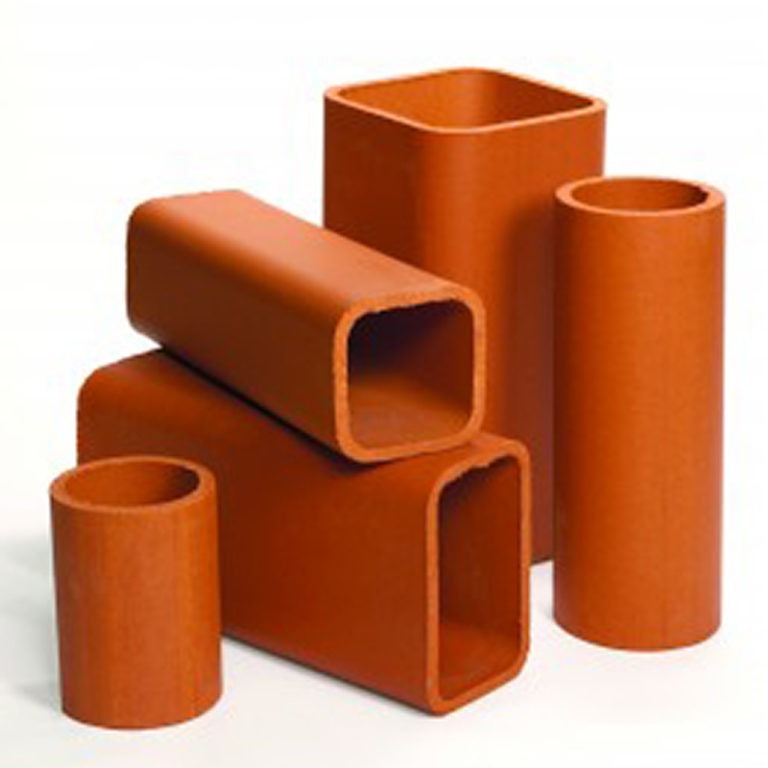 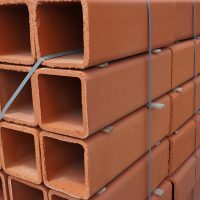 Please see our page on refractory products that are required for flue installation.